Is variety in your eating habits something you shouldn’t target after all? As a recent science advisory is being translated in traditional and social media – with the help of “click-bait” headlines – people are throwing up their hands wondering if dietary diversity is actually unhealthy or is making weight loss more difficult. The advisory statement, drafted by a group of highly respected nutrition researchers, lays out the intricacies of different approaches to study variety in people’s diets, and reviews what has and has not been established by research. The problem: the statement was not intended to be a message to the public. And many of the media messages about the statement are not really capturing the nuances of its conclusions or the practical implications for healthy eating. 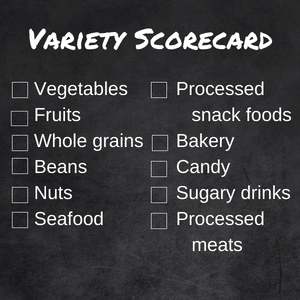 Variety in your eating choices can help — or hinder – your efforts to eat in ways that support your health and help you reach and maintain a healthy weight. To get a clearer bottom line from the new advisory statement and view its conclusions within the big picture of overall research, read on…. 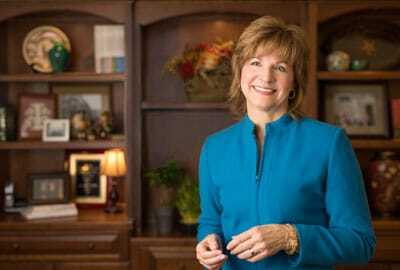 [Read more…] about Variety in Your Diet: Is advice changing? More than 1 out of 3 American adults now have prediabetes, according to the Centers for Disease Control and Prevention (CDC). Before you assume that doesn’t include you or anyone you love, here’s an even more startling estimate: the CDC says 90% of people with prediabetes don’t know they have it. 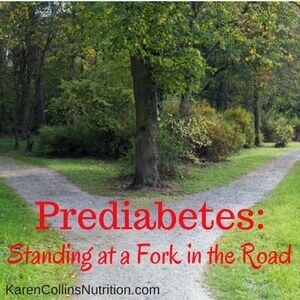 Prediabetes is one of those “fork in the road” times in life. Ignore it, and you are on the road that puts you at high risk of developing diabetes, and other health risks begin even before diabetes develops. But with even some relatively small steps now, you are still at the point when all these risks can be prevented or at least delayed. It’s not a bury-your-head-in-the-sand moment. Read on for a quiz that lets you know in less than a minute whether you’re among those at risk. And if you’re at that “fork in the road”, get tips from a prediabetes expert about doable steps you can take to get on the path to a healthier future…. Beyond High vs. Low: Is Glycemic Index Key to Healthy Carbs? With recommendations to limit consumption of sugar and refined grains, and focus on “quality carbohydrate”, how can you choose foods that support your goal of healthy eating? 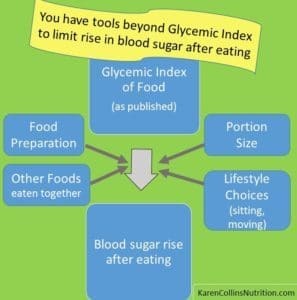 Is glycemic index (GI) or glycemic load (GL) the key? 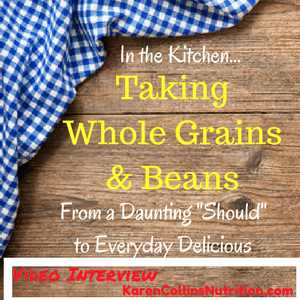 What about amount and types of fiber, prebiotics, or whole grains? on choosing healthy sources of carbohydrates, we’ll look beyond the headlines at glycemic index…. 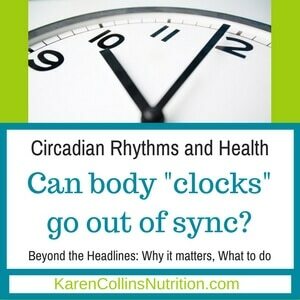 [Read more…] about Beyond High vs. Low: Is Glycemic Index Key to Healthy Carbs?